Dispersed Discovery - Marco Beverage Systems Ltd. If you have a Coffee Refractometer I encourage you to visit this site and take part in a brewing study. 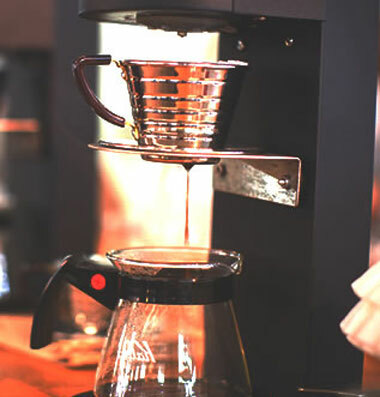 The principle of the study is that multiple participants can submit and evaluate their own brews (following the experimental procedure), and that collectively the data may (re)define taste preference and/or provide an interesting analysis of how we brew our coffee.